Now is the time for e-commerce and crowdfunding businesses to grow as the demand for fresher and more idealistic entrepreneurs is rising higher than before. 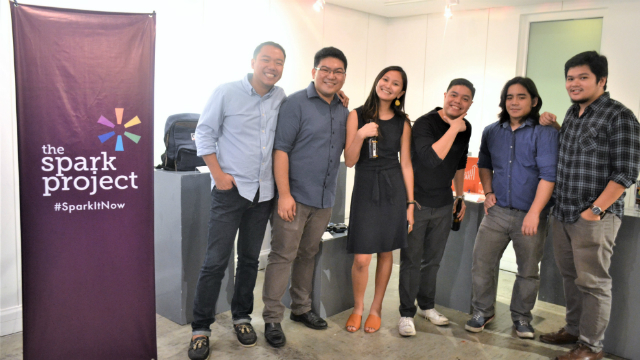 In its fifth year, The Spark Project (TSP) continues to build a community of creative and extraordinary thinkers in order to make a better space for innovation in the Philippines. Paving way for enhancements in the world of business, TSP embraces edgy, sometimes bizarre concepts and risk it in hope of producing a worthwhile device. CEO and Founder Patch Dulay always found amusement on the impact of one’s thoughts, later on leading him to gather like-minded entrepreneurial people into one platform. Since 2009 up to this date, their ideas, resembling matchsticks in a once small box, has lit up some of today’s brightest and rising establishments. Social media today has become a staple in our daily lives. Due to its accessibility and convenience, more and more users have resorted to the services offered online rather than the physical, where you have to wait in long lines just to be accommodated. Fast, reliable, and user-friendly, all you need is a stable connection and let the internet work its wonders before you. TSP is not at all complicated. Dulay described it as breezy as logging in on Facebook and creating a page. In this case, one just has to set a goal that will help the people visualise an idea and see it come to life. “It’s a marketing tool for businesses that allow them to validate their idea. If they want to launch a new product and test the waters with the public, with this endeavor, they’re bound to know if their idea would fly,” Dulay said during an interview with PURVEYR. “Even after the campaign is over, you get the exposure that you need. It’s a good way to jumpstart your business and it’s not an expensive way to do it,” he continued. Their user-friendly site, http://www.thesparkproject.com/, serves as an avenue for the sudden ‘brain blast!’ moments that caters to specific desires of particular consumers. 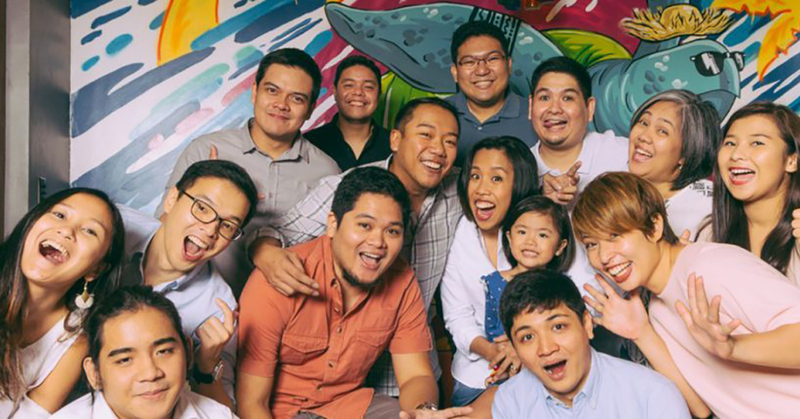 Crowdfunding in Filipino culture takes its roots in typical friendships known locally as barkadas – a simple act of fishing out a bill from one’s pocket to contribute to a weekend hangout with friends, raising charity funds, and whatnot. All of these are methods of crowdfunding, although the concept was just recently adapted to be in-line with technology for ease of access to entrepreneurs and to open doors for more possibilities. However, TSP isn’t the first one to incorporate the crowdfunding concept in the country. An example is ArtisteConnect, albeit it being a site which puts its focus on music and film, and not in the vast field of business and entrepreneurship. Dulay does not really mind them becoming their ‘competitor. In fact, he sees ArtisteConnect as an ally, as their websites offer people a chance to make their dreams into reality. “And at the end of the day, what we really want is for more people to take control, and start up their own initiatives,” Dulay said. TSP works not only online. While offline, the team conduct several regular sessions for different entities and individuals to impart knowledge on plausible business concepts and how one can benefit from them. According to Rappler, the company has helped a total of 45 projects be on their way to the market and raised P4.7 million ($93,600) over the years. TSP’s exceed rate went up to 63% since 2013, an indication that the project creators have either reached or exceeded their target from the beginning. Four of their major pilot campaigns kicked off one by one through their regular operations. Hinabi sa Pilipinas promoted the distribution of a locally designed watch. Offbeat Pursuits promoted the fun and many advantages on travelling in the Philippines. Paint-Some-Happy used the magic of art in bringing not only smiles but also hope to children. Finally, Lagon Custom Guitars sought to bring back the art of Master Fretter and Luthier Agustin Lagon’s hand-crafted bamboo guitars. All four raised a total of PHP 144,066 (US$3,483) as reported by Tech in Asia. He believes that having faith in oneself is the key to a great execution. For us at The Spark Project, we want to be able to nurture that kind of creative culture. If you have an idea, if you have a business, and love local, we can help connect you with the right people. Creative entrepreneurship is what we stand for. 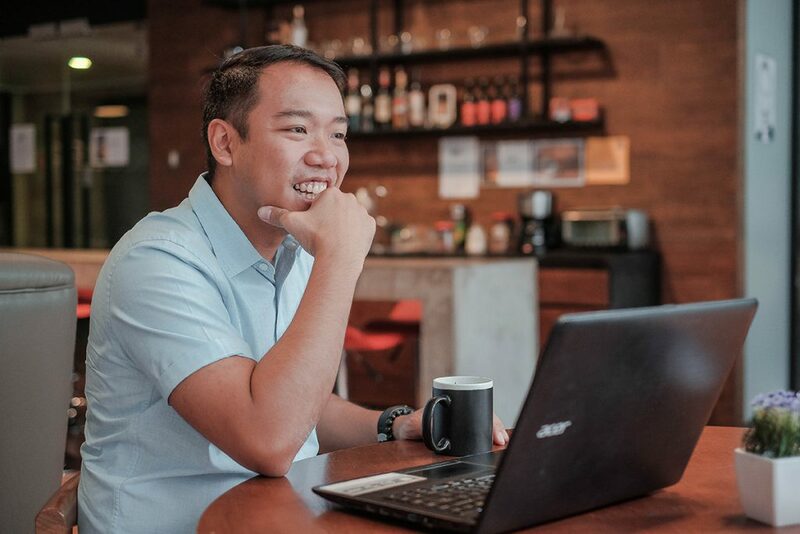 Currently, TSP is a creative powerhouse that Dulay says is “a mix of IT geeks and social entrepreneurs” who all share same end goals, which is to develop web technologies and at the same time put it on the shelves in the market for consumers. They are claiming 2017 to be their “best year” as they approach it in an even more aggressive way, teaming up with more doers, alumni, and creative entrepreneurs that will change the game in the business landscape.